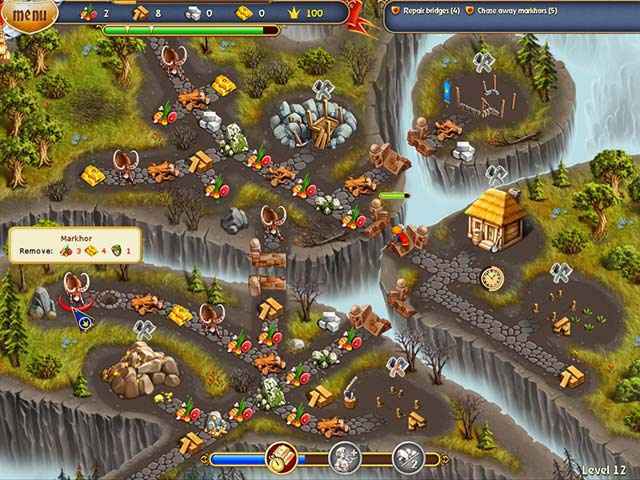 Free Download Fables of the Kingdom Game or Get Full Unlimited Game Version! 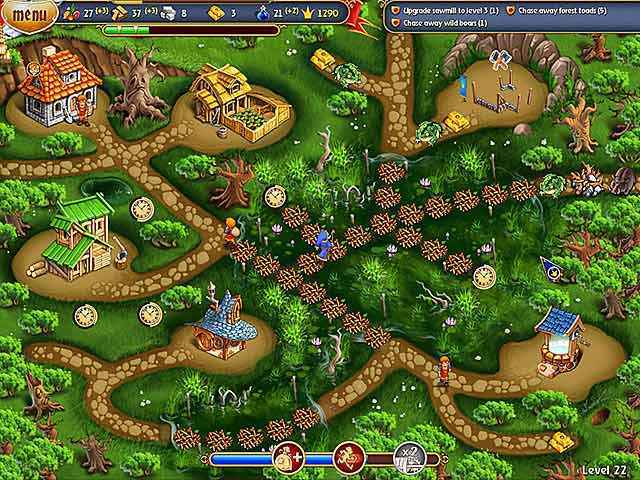 Discover Fairy Kingdom and enjoy an exciting simulation adventure! In order to get advantaged of playing Fables of the Kingdom full unlimiteg game version you must register the game. A once beautiful Kingdom lies in ruins after being attacked by an evil Sorcerer. He has destroyed everything and has kidnapped the beloved Princess. The King turns to a brave young man to help rescue his daughter. Embark on an exciting mission to rescue the Princess! Help restore the Kingdom and enjoy an exciting simulation game. Can you help the hero on his challenging quest? Discover Fairy Kingdom and save the Princess!